Jolien D’hoore won today’s second stage of the Aviva Women’s Tour, taking the win in a sprint finish from race leader Lisa Brennauer (Velocio-SRAM). 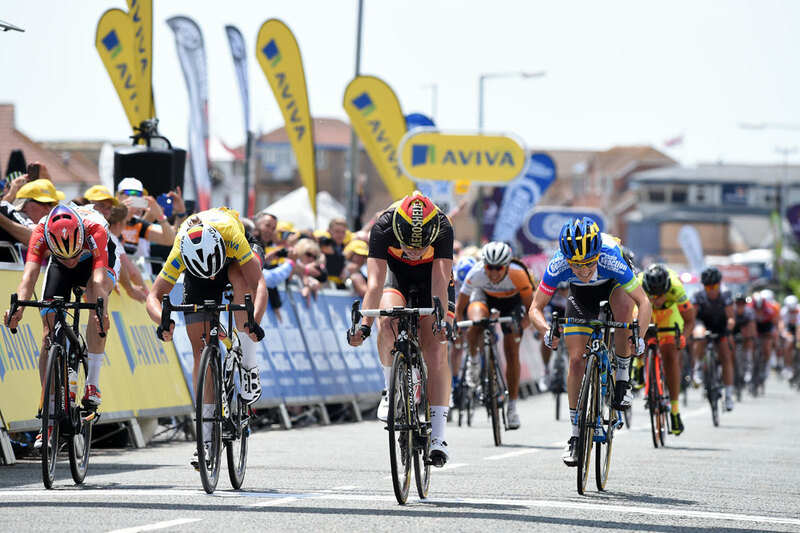 The stiff breeze along the undulating 138-kilometre course failed to break up the peloton and it was left for a large group to fight for the win along Marine Parade in Clacton-on-Sea. The 25-year-old Belgian had been hoping to lead out her Wiggle-Honda team mate Giorgia Bronzini, but the two became separated in the final corner, 250 metres from the line. 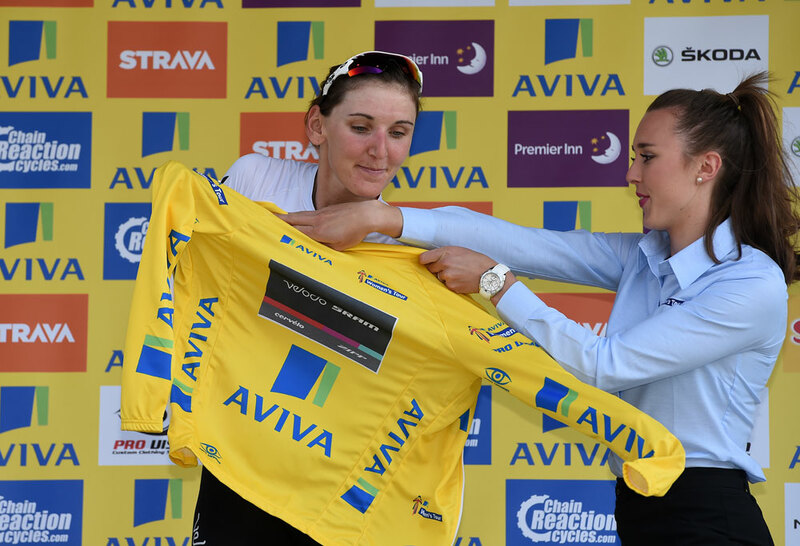 Lizzie Armitstead’s withdrawal from the race following yesterday’s crash left Brennauer wearing the yellow jersey at the start in Braintree. The German admitted to having felt odd wearing the jersey this morning. 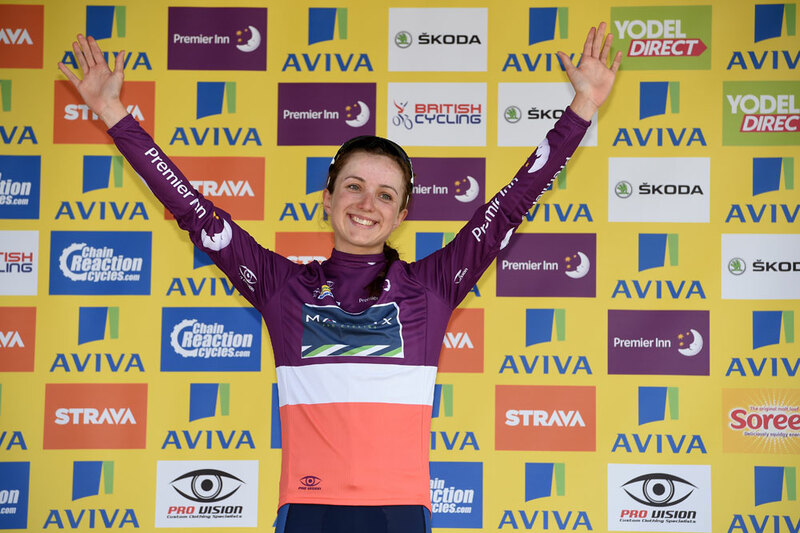 The highest placed British rider was Lucy Garner (Liv-Plantur), who finished 10th. The 20-year-old was not pleased with her performance. 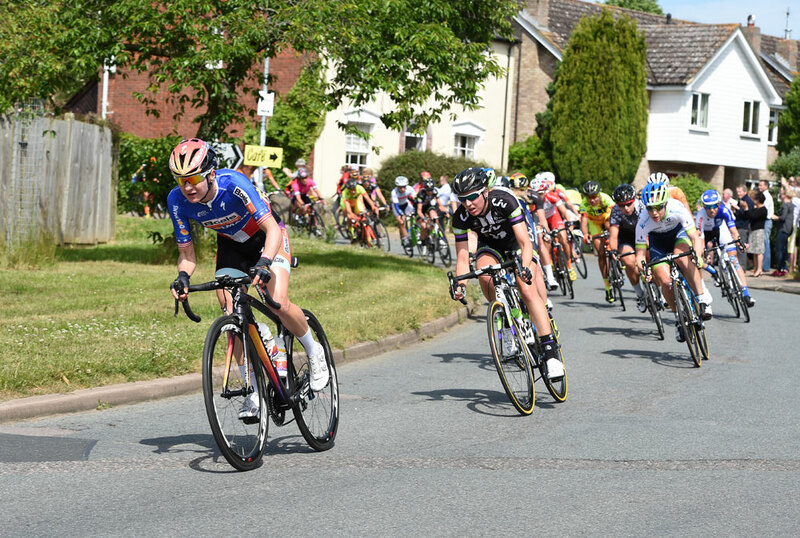 Tomorrow’s stage between Oundle and Kettering in Northamptonshire, is the longest of the Tour at 139km, only one kilometre short of the UCI limit for a women’s stage. Following her stage one crash, Armitstead was discharged from hospital yesterday evening. Though she is not seriously injured, she has withdrawn from the race. She is apparently in high spirits, however.